Is $25,600 in Student Debt Still Worth it? Data Says, "Yes"
Is $25,600 in Student Debt Still Worth it? In recent years, college attendance costs have dramatically risen, wages have declined and college graduates have struggled to find jobs. 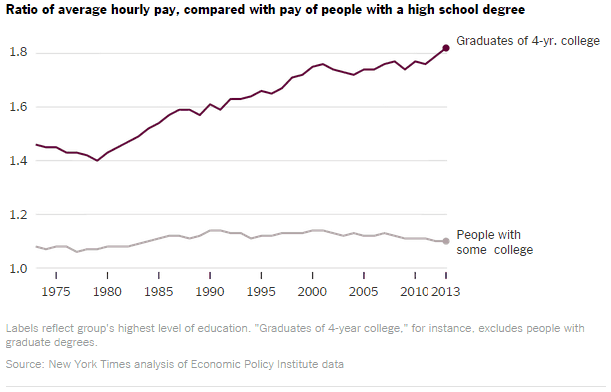 Despite the seemingly bleak outlook, the value of a college degree holds true. Obtaining a bachelor’s degree or an associate’s degree has shown to outweigh the costs and outlook, with both degrees earning a 15% ROI over the past decade. Obtaining an advanced degree increases the percentage. Education and earnings go hand in hand in complex and unexpected ways. 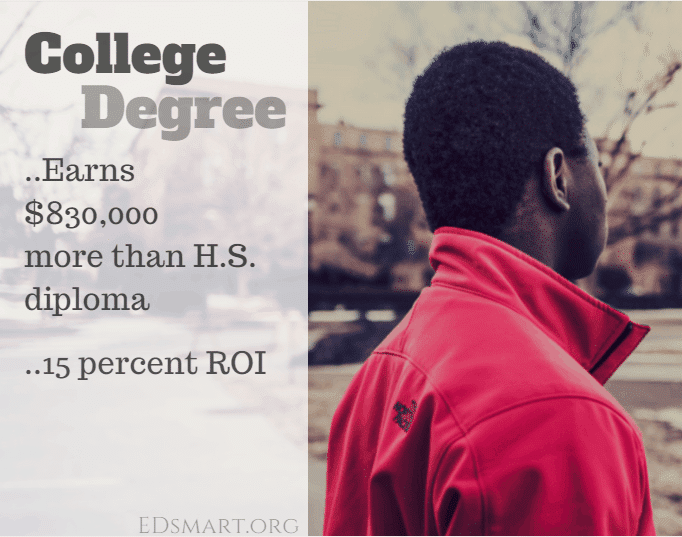 A college degree has proven to be key to economic opportunity. Those who have college degrees tend to earn higher lifetime average earnings than their non-degree holding peers. The college graduate will earn $830,000 more than the high school graduate. 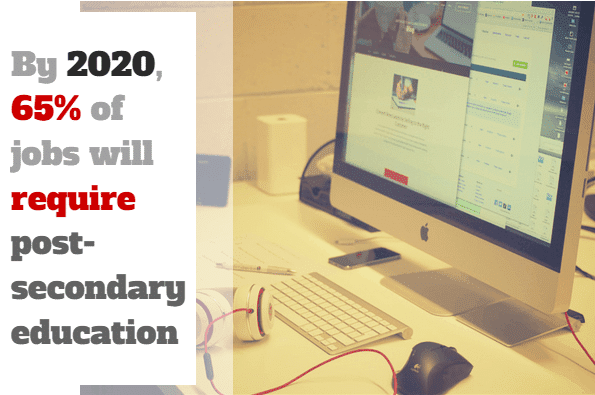 By 2020, 65 percent of jobs in the nation will require post-secondary education. Over the course of the next five years, there will be 55 million job openings, this equates to 35,750,000 jobs that will require post-secondary education, leaving only 19,250,000 openings for those with a high school degree or less. By 2020, Eleven percent of job openings will require a master’s degree or better. Thirty five percent of the job openings will require a minimum of a bachelor’s degree. 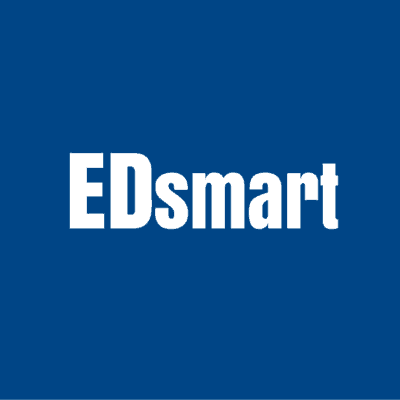 Thirty percent will require some college or an associate’s degree while thirty six percent will not require a high school diploma or less. At the current production rate in higher education, The U.S. will fall 5 million short of the workers with post-secondary credentials needed by 2020. According to a recent study by the Economic Policy Institute in Washington, the earnings gap between college graduates and everyone else set a record high. Americans with four-year degrees earned 98% more an hour on average in 2013 than people without a degree. Six years ago, that number was at 89%. The gap has steadily increased over the past 35 years (85% in 2003 & 64% in the early 1980s). 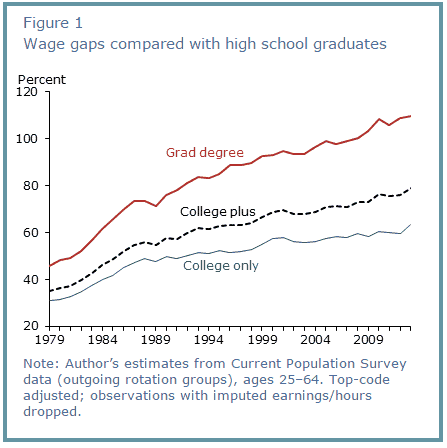 The wage gap between those who hold post-graduate degrees versus four-year degrees has been increasing even more rapidly than that of college graduates versus high school graduates. The difference for those with post-graduate degrees compared to a four-year college degree represents an 11% gap increase from 2000 to 2013. 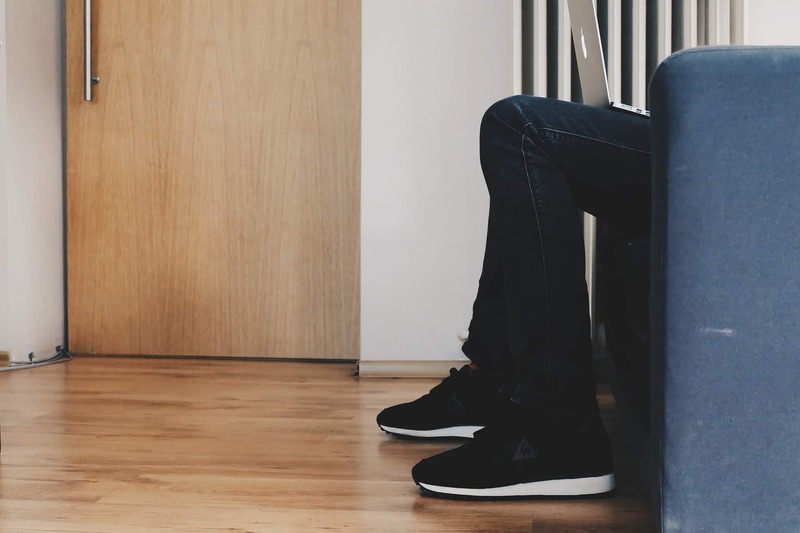 According to recently released data from the U.S. Bureau of Labor Statistics [Q4, 2014], full-time workers age 25 and over without a high school diploma had median weekly earnings of $491, compared with $664 for high school graduates (no college) and $1,224 for those holding at least a bachelor’s degree. 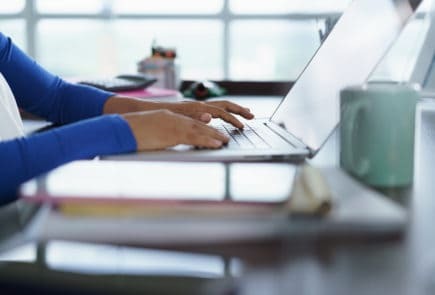 Among college graduates with advanced degrees (professional or master’s degree and above), the highest earning 10 percent of male workers made $3,508 or more per week, compared with $2,394 or more for their female counterparts. 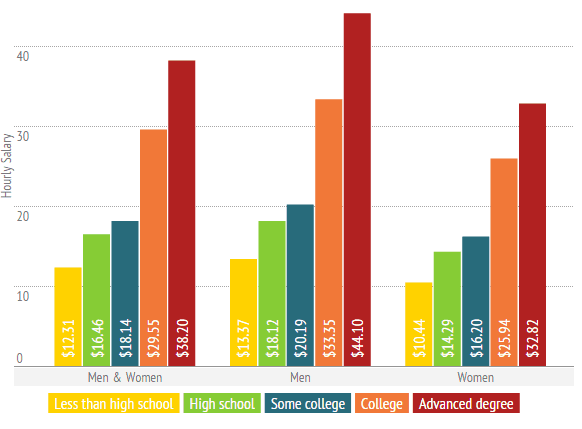 Even though a college degree increases lifetime earnings, not all degrees are created equal. Unemployment rates vary widely among majors. A recent survey of 22,751 alumni showed unemployment rates for 78 majors. The value of a college degree can be a complex topic of ongoing debate. While it has been shown that a college degree is of value, the values are not all the same. In that realm, debate is viable. For the median bachelor’s graduate, cumulative lifetime earnings across majors range from just under $800,000 to just over $2 million. Majors that train students to work with children or provide counseling services tend to have graduates with the lowest earnings. The lowest-earning majors are early childhood education, family sciences (home economics), theology, fine arts, social work, and elementary education. 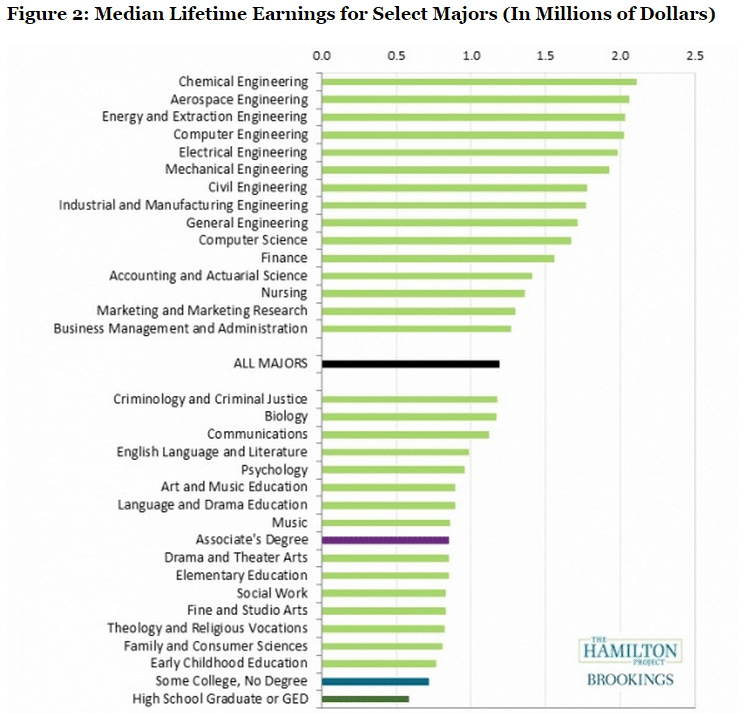 There is also substantial variation in earnings within majors. Cumulative earnings double—or even triple—when moving from the bottom quarter to the top quarter of earners in a given major. These increases are larger for lower-earning majors. 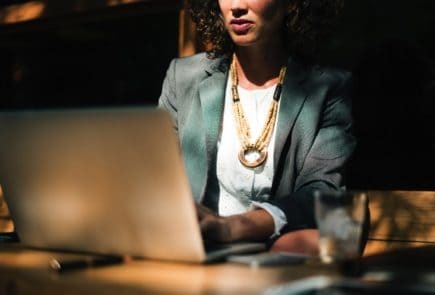 Clearly, the choir of data belts a resounding, “Yes!” Even though a four-year degree is not as valuable as it was 20 to 30 years ago, it’s still an invaluable asset for increasing your earning power. Advanced degrees are a surefire way to ensure the highest return from an investment in a college education. For those who are contemplating a degree but not sure what kind of return you will get on your investment make sure to read The College Payoff and What’s It Worth? : The Economic Value of College Majors by Georgetown University. Are Online Degrees as Respected as Traditional Degrees?